"Intrinsically irrational" is how Jon Krakauer characterizes the compulsion to climb Mount Everest in his audiobook Into Thin Air. The highly publicized fates of the May 1996 Everest expeditions, including the tragic loss of 12 lives, seem to bear out Krakauer's statement. Listening to Krakauer read his own account of the events in this unabridged version adds a uniquely intimate and thought-provoking dimension to the tragedy. Although Krakauer reads his account with journalistic professionalism, it's impossible to forget that you are listening to someone unburdening himself of a great weight, an unburdening that sometimes nearly approaches a confession. David Breashears has climbed Mt. Everest four times. For this, he is known as a world-class mountaineer. A lengthy career in documentary filmmaking--including the Imax film, Everest--has earned him wide acclaim and four Emmy awards. For this, he is known as one of the elite cinematographers in his field. 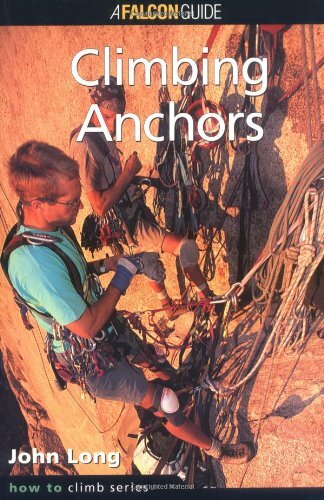 But his new autobiography, High Exposure: An Enduring Passion for Everest and Other High Places, proves he is more than a climber and a filmmaker; he is also an able writer. No matter what the actual temperature may be, several pages into Eiger Dreams you will begin to shiver. Halfway through you will acquire a new appreciation for your fingers, toes, and the fact that you still have a nose. And by the end of this collection, you'll define some commonly used phrases in an entirely different way. The understated "catch some air" and the whimsical "log some flight time" are climbers' euphemisms for falling, while "crater" refers to what happens when you log some flight time all the way to the ground. "Summiting," the term for reaching the top of a mountain, seems almost colorless in comparison. The issue will shortly be decided. The third time we walk up East Rongbuk Glacier will be the last, for better or worse. 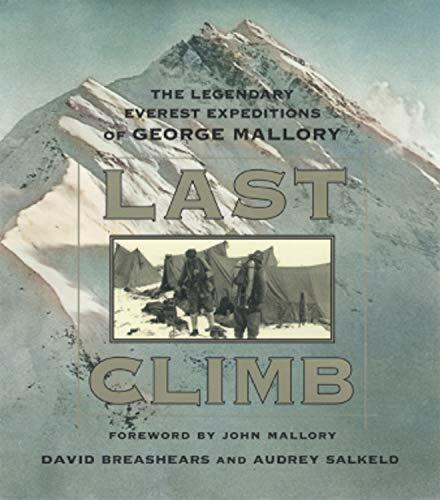 George Mallory wrote those words in May 1924, just days before he and Andrew "Sandy" Irvine made their final attempt to summit Mount Everest. They disappeared on June 8, 1924, and mystery has swirled around them ever since. 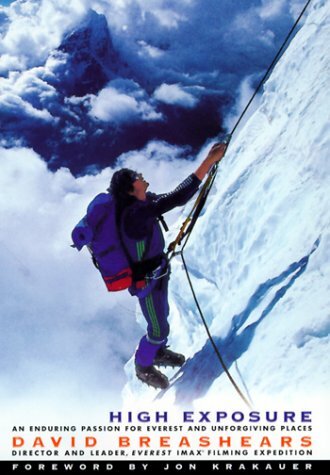 Did they reach the summit, 29 years before Tenzing Norgay and Edmund Hillary?